September seemed to be our battle month when it came to being sick. As soon as the kids were back at school the constant colds began. Despite attempts at recommended sick days, sleep and eating well the cold seemed to hang on longer than usual. It's almost as if we were trading the cold back and forth between family members. With the change in seasons it's not surprising really. We couldn't attend any major festivities for Thanksgiving and kept things quiet to avoid bringing germs over to relatives places during the holiday weekend. We managed to celebrate at home. Luckily, I was feeling better and able to cook up a small turkey and fixin's for the family. Boy, was it ever good too! I am thankful we were feeling better part way through the long weekend, nobody wants to miss out on turkey! I am also thankful to have some back up when my family is sick with Orange Naturals. It's not a cure-all but it does help with boosting immunity, calming cold and flu symptoms. Orange Naturals is practically universal. 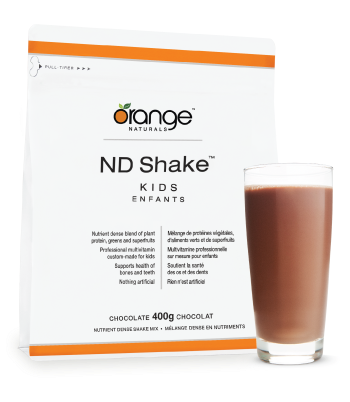 You can take it as is or you can add one of the many different tinctures and even the ND shake mix to some of your favourite recipes and make it an Orange Naturals day, every day. I have tried a recipe except for adding some vanilla ND shake mix to banana muffins which came out pretty tasty! Speaking of recipes you can find a bunch of good ones on the Orange Naturals Official Blog. Recipes for salads, soups, smoothies and shakes featuring Orange Naturals ND shakes and other products in the mix! You'd be amazed what people come up with! They look oh so good and are oh so good for you. Have you signed up for the #ONatural newsletter yet? What are you waiting for? It's packed full of goodness included articles from some Orange Naturals Moms you might recognize! Do you Tweet? Join the conversation on Twitter and follow @OrangeNaturals for the latest updates! 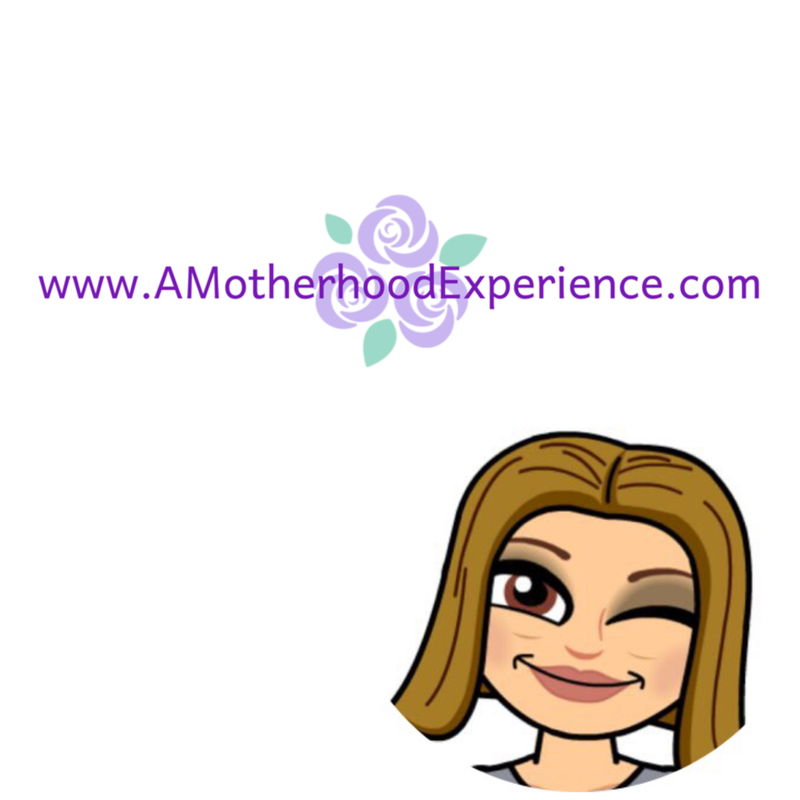 Posted in participation with the Orange Naturals #ONatural mom ambassador program. Compensation is provided for posting purposes. Opinions and comments are those of the author.